MGP Ventures can have your arena upgrade ready for the winter season. 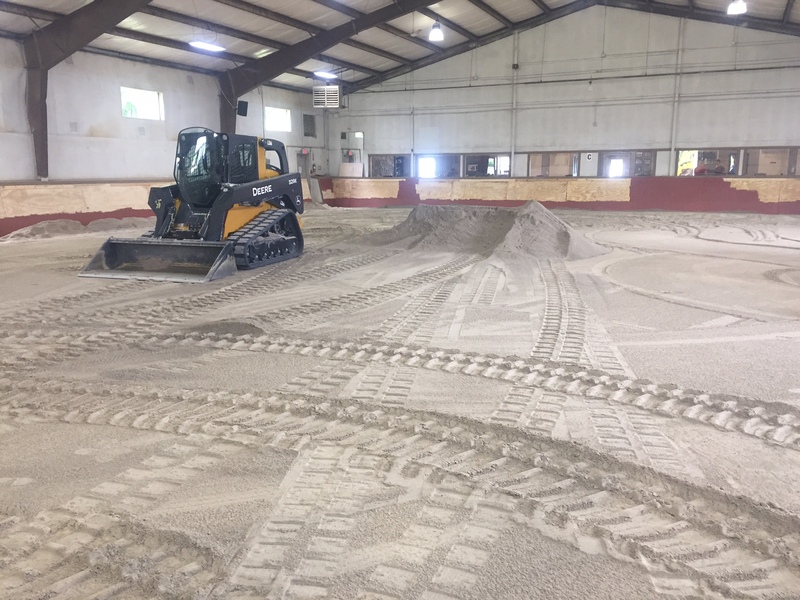 July 20, 2017 - If you’ve been thinking about getting your indoor arena ready for winter, this is the perfect time. 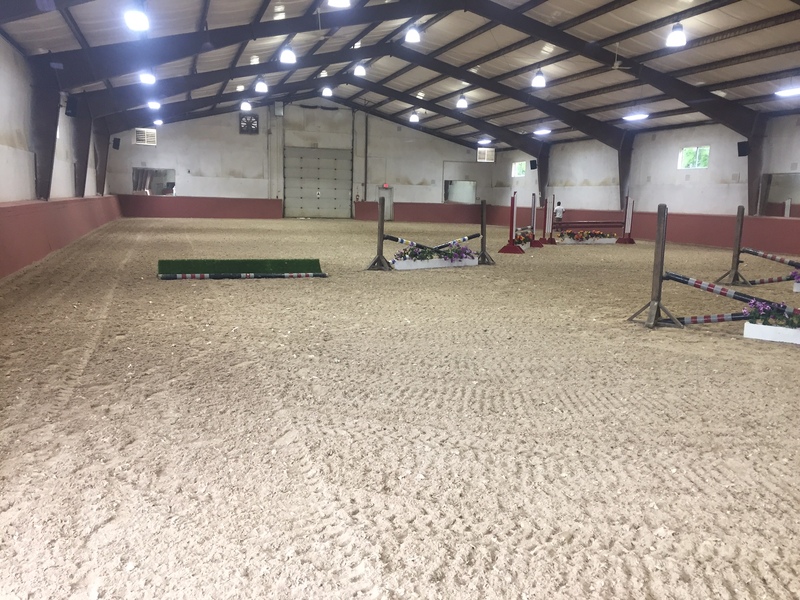 MGP Ventures, Inc. can handle all aspects of your arena upgrade before the indoor riding season arrives. MGP Ventures provides all the needed services from stripping the old footing, upgrading and leveling limestone bases, to topping it off with the perfect footing mix. 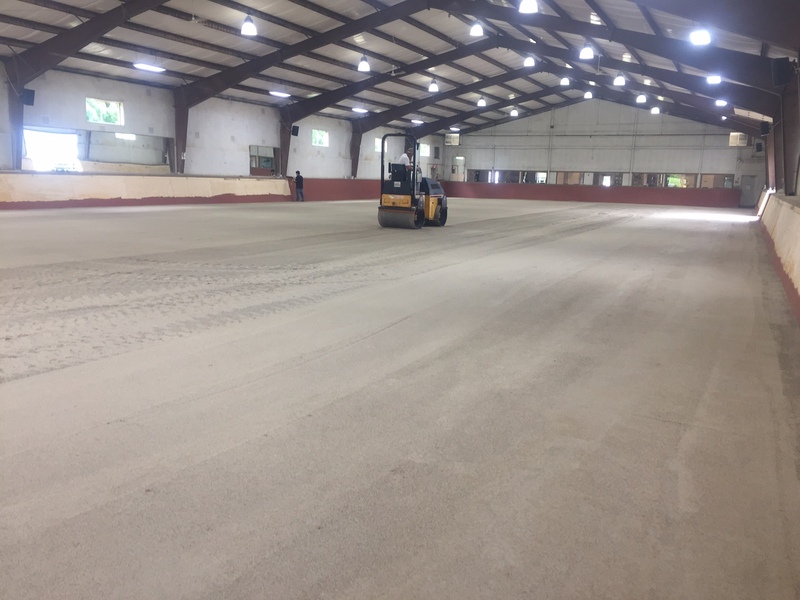 Michael Puffer and his company install indoor and outdoor arenas and revive overused arenas, working on many arenas in the Chicagoland area. They also have a selection of arena watering equipment for sale to complete your new ring. Puffer has been in the equestrian business for over 20 years, working with equipment and drags, setting and designing courses and managing horse shows. 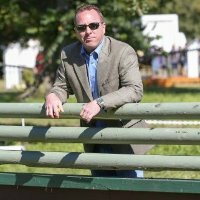 He won the coveted USHJA Vital Horse Show Staff Award in 2016. Contact Michael Puffer today to start planning and schedule the date to get your ring winter ready now.